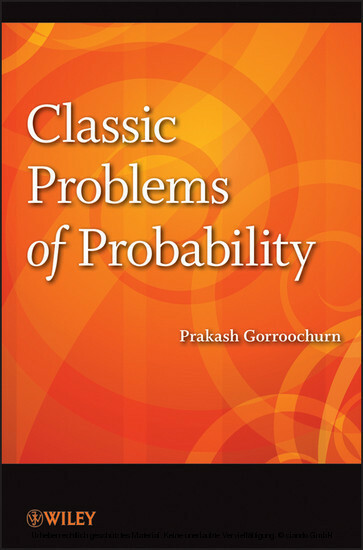 Classic Problems of Probability is an eye-opening, one-of-a-kind reference for researchers and professionals interested in the history of probability and the varied problem-solving strategies employed throughout the ages. 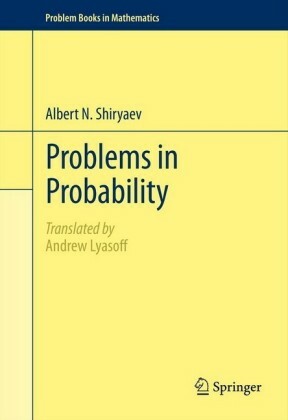 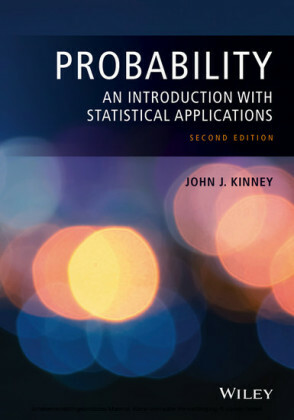 The book also serves as an insightful supplement for courses on mathematical probability and introductory probability and statistics at the undergraduate level. PRAKASH GORROOCHURN, PhD, is Assistant Professor in the Department of Biostatistics at Columbia University, where he is also a statistical consultant in the School of Social Work. 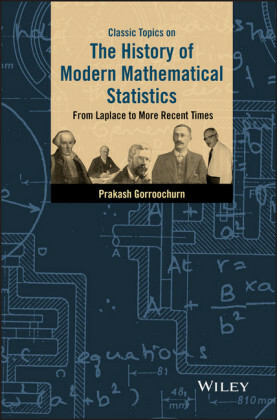 Dr. Gorroochurn has published extensively in his areas of research interest, which include mathematical population genetics and genetic epidemiology.